Y-3 continues releasing heat, but these Laver High’s may have one advantage, no matter how hot they are the extreme mesh on these make for quite a breathable on foot experience. 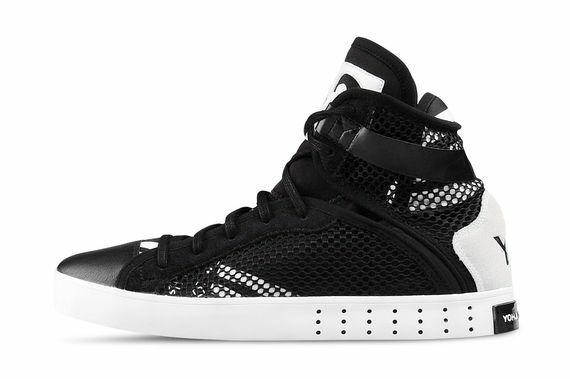 The high-top wonders see black and white play off of each other like keys on a piano, with mesh, leather and what appears to be suede giving these a truly dynamic feel. These might hurt your wallet, but good luck finding something else like these. Head over and cop a pair now.